Most of us have benefited from the use of antibiotics and we usually take it for granted that there is an antibiotic that works for the particular infection that ‘bugs us’. However, most of us are also aware of the growing presence of superbugs and the ‘broken pipeline of new antibiotics’. Watch ABC Catalyst's special episode on antibiotic resistance featuring CO-ADD (live Tuesday 19 April, 2016). The superbug crisis is a global problem that requires a global solution. Resistance of bacteria to commonly used antibiotics is increasing and contributes significantly to patient morbidity and mortality. As antimicrobial resistance increases globally, so too does the associated financial and health burdens. This problem is becoming a demanding issue that strains health care resources and budgets. Leading government and industry bodies have recently focused their efforts to highlight and communicate this growing problem. 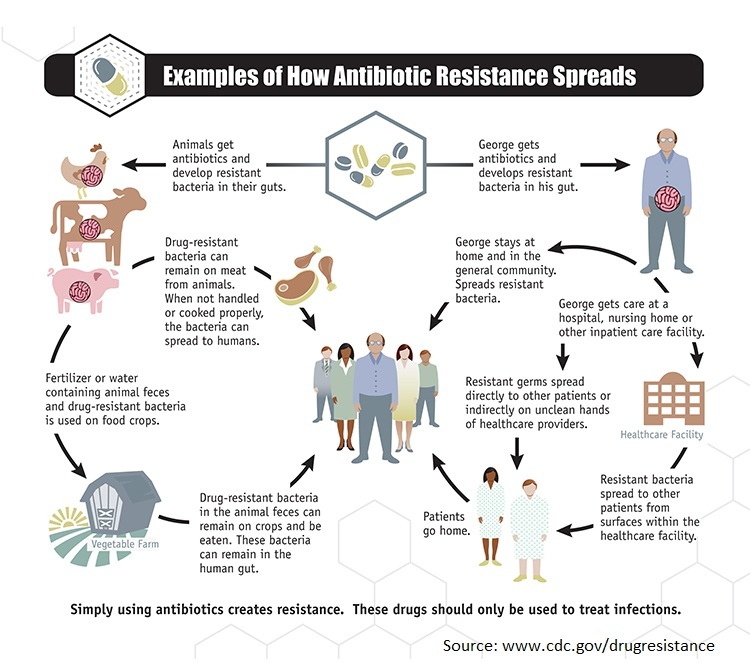 The World Health Organization has declared antimicrobial resistance to be one of the greatest threats to human health. On World Health Day 2011, themed ‘combating antimicrobial resistance’, WHO issued an international call for concerted action to halt the spread of antimicrobial resistance, launching a six-point policy package, recommended for governments, which sets out the measures governments and their national partners need to combat drug resistance. Yet recommendations alone are not enough and this global rise of superbugs must be met with a global force of research, discovery and the implementation of antibiotic stewardship programs in hospitals. 1 Cooper M, and Shlaes D. Fix the antibiotics pipeline. Nature 472, 32 (2011). 2 Payne D, Gwynn M, Holmes D and Pompliano D. Drugs for bad bugs: confronting the challenges of antimicrobial discovery. Nat Rev Drug Discov 6, 29-40 (2007). 3 Graves N, Halton K, Paterson D, Whitby M. The economic rationale for infection control in Australian hospitals. Healthcare Infection 14: 81-88 (2009). 4 A call to arms. Nat Rev Drug Discov 6, 8-12 (2007). 5 Davies S, et al. Annual Report of the Chief Medical Ofﬁcer: Infections and the rise of antimicrobial resistance. UK, 2 (2011). 6 Bassetti M, Ginocchio F and Mikulska M. New treatment options against gram-negative organisms. Critical Care 15:215 (2011).